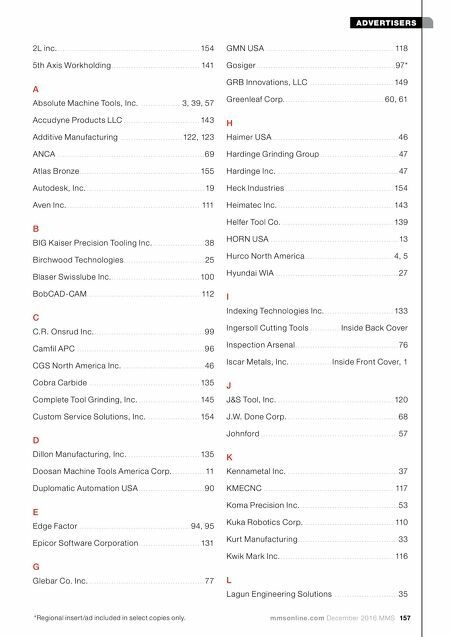 THE NEW additivemanufacturing.media Additive Manufacturing for Industrial Parts Production VISIT US TODAY AT: additivemanufacturing.media A P R O P E R T Y O F : Get Connected! 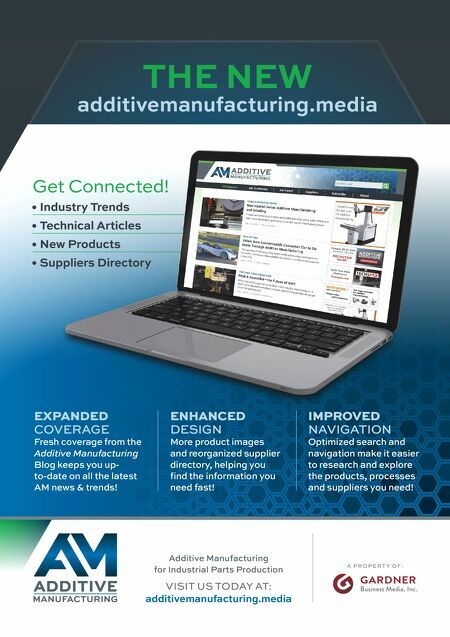 • Industry Trends • Technical Articles • New Products • Suppliers Directory EXPANDED COVERAGE Fresh coverage from the Additive Manufacturing Blog keeps you up- to-date on all the latest AM news & trends! ENHANCED DESIGN More product images and reorganized supplier dir ectory, helping you find the information you need fast! IMPROVED NAVIGATION Optimized search and navigation make it easier to research and explore the products, processes and suppliers you need!